“Hi, I’m Narciso and I walk in other people’s dreams,” is what I would say if there was some sort of support group for people like me. There isn’t. Yip, I always know when I’m dreaming. Never need to pinch myself. I know, because my dreams are real. And true. But the weird thing is, they aren’t mine. And the dream I’m entering now isn’t an exception. I open my eyes, knowing from experience what will be in front of me. Running far beyond the horizon like an endless stretched taffy, is a hall. White. So white that it blinds me and my eyes have to adjust before I can fully open them. The world runs past me and then back again and it feels as if the ground beneath my feet, as white as the walls, is breathing. Like it wants to push me forward. But I stand still for the moment, regaining my world, stitching it back together. When it finally settles, I adhere to the floor’s desire. I walk forward as the hall consumes me like a thick fog. Then I stop. I know I have to. I turn to the wall. From the whiteness of it, something starts to shimmer into existence. Like a mirage forcing its way into reality. The mirage starts to take a shape. A door. Black, as smooth as darkness itself. A knob, golden, gleaming in the whiteness of the hall, like an inviting smile. My body moves towards it, followed by a slow hand as its smile seems to grow wider. It’s cold. It burns my palm. I hear a click, feel it run up my arm. And then a latching sound as it echoes past me and into the never ending, ever stretching hallway until it moves with it over the horizon. 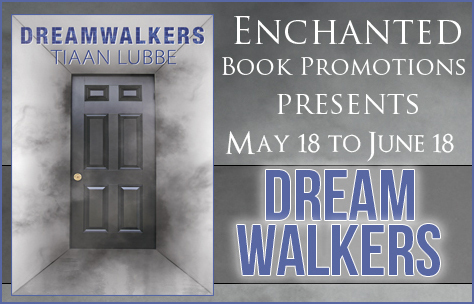 Narciso di Angelo, a sixteen-year-old boy, living on the streets of Rome thinks he is the only one that can walk in other’s dreams. When a mysterious and dark woman makes her appearance in one of his dreamwalks, he is rescued from her clutches by Project Somnus, a secret underground United Nations organisation, that recruits and trains children with his gifts, using them to fight against and prevent worldwide terrorist threats. Here Narciso learns more of his abilities and where they come from as well as what it means to be part of a family and a home. But, as the threat of the mysterious woman and the terrorist organisation Tantibus increases, he also learns what it is like to lose this. plays, doing what he calls writing and dreaming up the future. Mostly all at once. After years of running from his tragic past, Jack Yale books a flight home. With him is a typewriter that is intended to be a gift for his granddaughter, Elizabeth. The minute Elizabeth’s fingers cradle the large black and cream keys the machine responses: popping, sizzling, and roaring to life with a Whiz-Whiz-BANG! Elizabeth quickly discovers the typewriter has powers beyond anything she has ever seen. The more she types, the more the machine spells out guarded secrets. Each secret leads them deeper into a haunted past. Each secret must be revealed in order to set history straight and remove a curse that has been on their family for centuries. 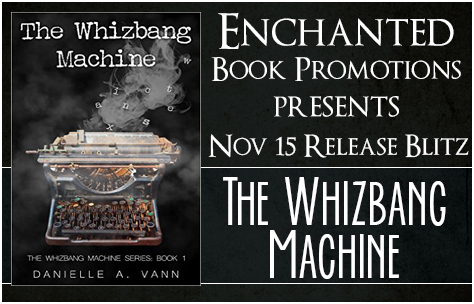 To solve the mystery, Elizabeth Yale, alongside Jack, will have to crack the code of the Whizbang Machine. What they find challenges their most basic assumptions of their family, the history of the typewriter, and even Elizabeth’s father’s death. The ultimate goal is to remove the curse. The question is: will Jack and Elizabeth be able to carry out their mission? Danielle A. Vann lives to write. When she was small, she spent endless days writing and crafting wild characters out of thin air. As Danielle grew, that love for writing sparked a career in journalism. She began her career as a scriptwriter and then moved into a flourishing career as a news reporter, food reporter, and morning/evening news anchor. That career earned her an Associate Press Award. After becoming a mother, she was inspired to write children’s books for her three adorable children. While she holds children fiction especially close to her heart, she also loves to write books for all ages. These genres include Young-Adult Fiction, Adult Fiction, Young Reader Fiction, and Non-Fiction. When she isn’t writing you can find her doing “mom” things, digging in her organic vegetable gardens, running, finding her Zen in yoga, or playing chef in the kitchen. She currently lives in Mansfield, Texas. Danielle is also the author of Gracie Lou and The Bad Dream Eater, November 2016 release The Whizbang Machine, and September 2016 release The Very Tall Tale of Ranger, the Great Pyrenees, and his Adorable Friend, Miss Keys, and October 2016 release Building Faith Through A Carpenter’s Hands. To learn more, visit www.authordanielleavann.com. But Connor’s closed and mysterious. Whenever Melinda asks too many questions, he suddenly has to go or is no longer interested in talking. When they’re together, she’s torn between wanting him to open up and running away as fast as she can. Still she can’t seem to shake her budding interest in him. And, as if she needs another project right now, Melinda starts to obsess over the abandoned estate she passes on the way to school each day. Between Connor and the old estate, Melinda’s beginning to think she’s taking on too much. But Melinda’s smart. She finds a way to indulge her interest in the estate and fulfill her obligations. She will uncover the truth behind the aging edifice for an epic article in the school newspaper. 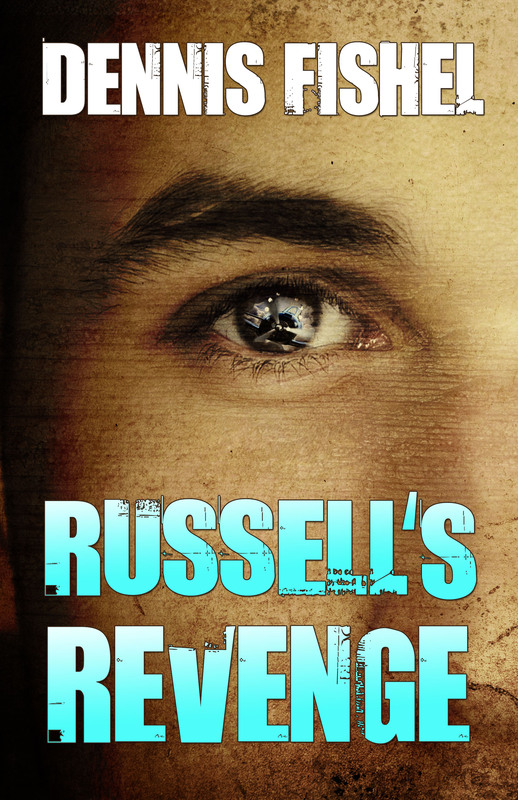 But when her investigation reveals a connection between Connor and a tragedy long-since forgotten, Melinda has a choice: put off her junior year achievements to save a local landmark and a boy who constantly pushes her away or put them both out of her mind for good and focus on making the grade. Jennifer DiGiovanni is the author of the School Dayz Series. When she’s not writing or reading, she likes to try new sports and activities from archery to ballroom dancing, with varying degrees of success. 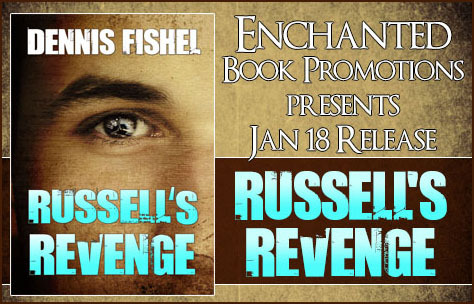 Win a $5 Amazon gift card and an eBook copy of the book. Follow the link to participate. After achieving the impossible by saving her boyfriend, Shilah, from Death, Xia learned she is to become the next Angel of Death. Luckily she has years before she must accept her new position, so there’s still time for her to be with Shilah without interruption…that is, until the current Death begins training her. 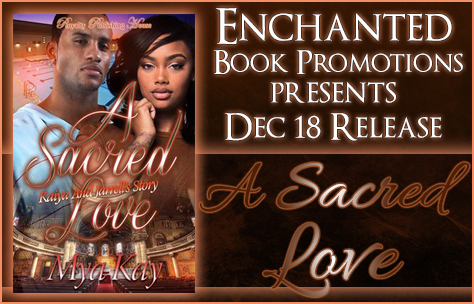 As she learns more about her upcoming responsibilities, she realizes a future with Shilah might be difficult, especially when a tragic event nearly tears them apart. 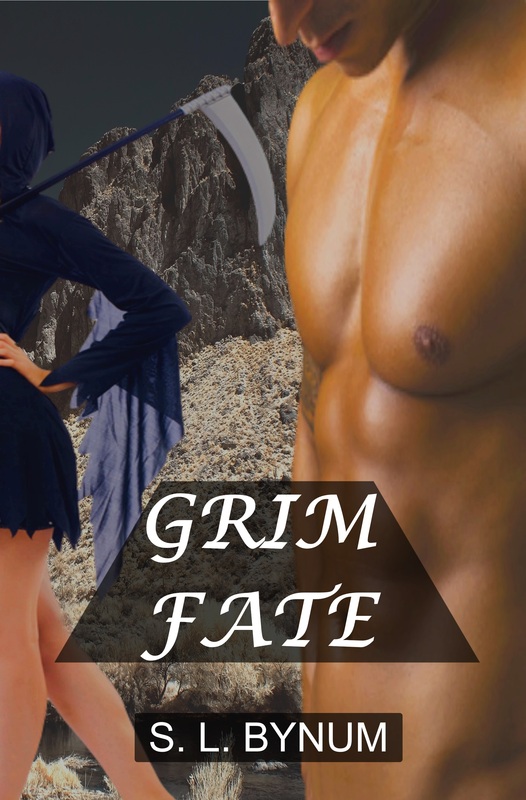 After they get through it, they end up closer than ever and become more physically intimate with each other, leading Xia to terrifying new heights and making her wonder how far a grim reaper can go with a human being. S. L. Bynum fell in love with writing at the age of twelve, when she wrote a rendition of The Three Little Pigs for her little brother’s homework assignment. Her grim reaper character, Xia, from the Grimly Ever After series, is based off her own experience with romance in her teen years. S. L. Bynum is twenty-six now and besides books, she loves desserts, fashion, dancing (when she’s alone), warm weather, and playing video games. She lives in Greensboro, North Carolina with her family. 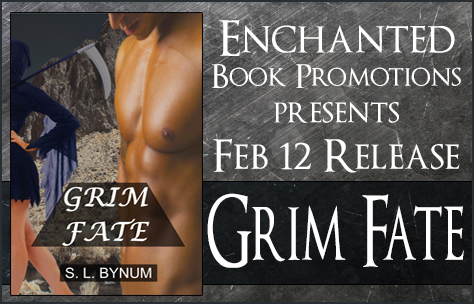 Win eBook copies of both books in the Grimly Ever After Series. Kaiya Sora Samson’s last year of high school is here. Finally. Her and her friends have been waiting for this day since the summer. For Kaiya, things changed over the years with the arrest of her brother, the secret that she revealed two days before her brother was sentenced and the divorce of her parents. She has to do everything this year using her faith in God, something she never had to rely on before. This year, she’s determined to break free from the prison in her mind by living. She tries to move forward in her relationship with her best friend Jarrell, but she still struggles with trust. But she can’t fight her feelings for him and finds herself unable to deny the chemistry when they share their first kiss. Her other best friend Candice gets kidnapped and the end result destroys not only her family, but her relationship with Kaiya as well. Right before Spring Break, Kaiya finds out that Jarrell and Candice slept together, and even though she wasn’t with him, she feels betrayed beyond words. 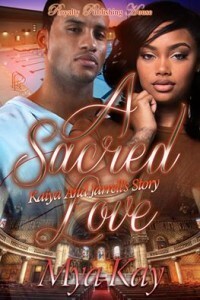 As hard as it was for Jarrell to tell her, he hopes that Kaiya can forgive him. But when her father calls a week later looking for Kaiya, he knows that the battle has just begun. Kaiya runs away to New York just three months before graduation. 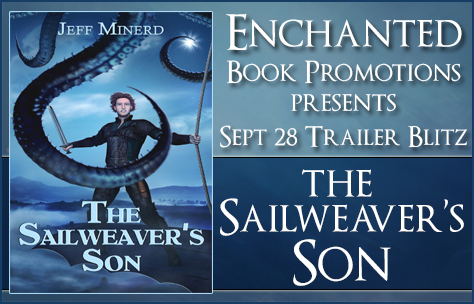 She wants to learn to trust those around her, but realizes that they are just as bad as the brother who she no longer trusts. Now, with a new best friend in New York, and a pocketful of money she’s been saving for two years, she’s off trying to figure out her path in life and see if what she’s learned about God protecting her is really true. With an overprotective father, a naïve and defenseless mother, and a best friend who is madly in love with her, Kaiya has to figure out whether or not she will let the demons of her past haunt her into an early grave, or learn the power of her name’s true meaning and overcome her childhood misery with love and forgiveness. Born and raised in North Philadelphia, PA, Mya attended the prestigious Philadelphia High School for Girls’, Jill Scott’s Alma Mater. 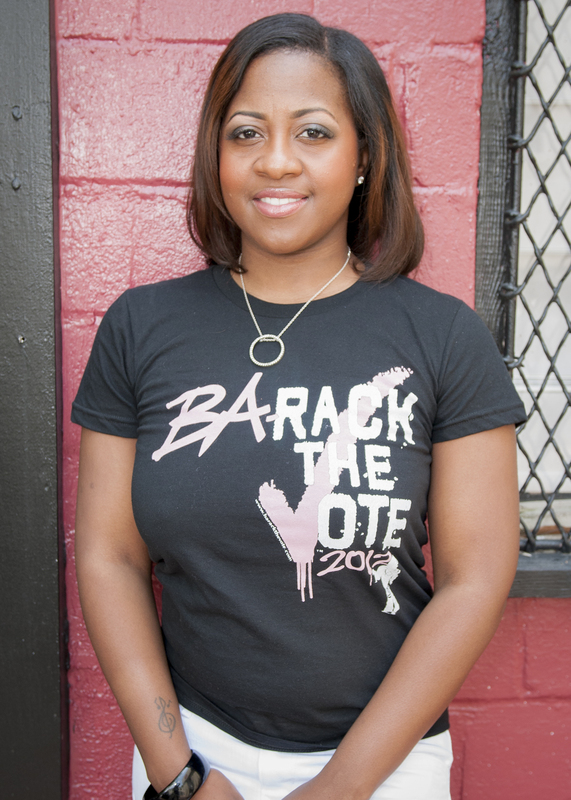 After graduating in 2002, she attended Community College of Philadelphia and enrolled into the dual-degree program, catapulting her straight into Temple University where she completed her Bachelor’s in Magazine Journalism. She received her Master’s in English from Arcadia University in 2010. She relocated to Atlanta, Georgia in November 2011 and spent a year teaching English overseas in South Korea from August 2012 to August 2013. She self-published her first book, Speechless: Short Stories on June 6, 2012. 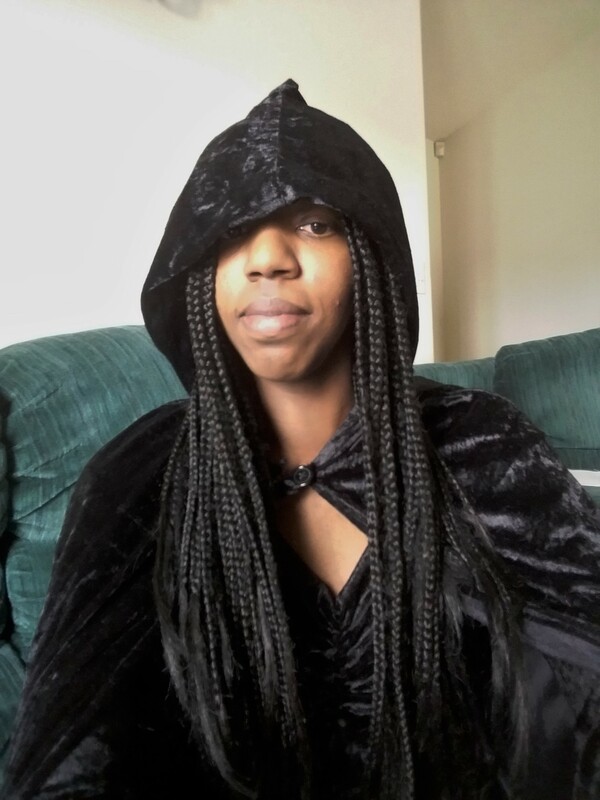 In addition to novels, Mya writes screenplays and runs a nail polish line and writer’s coaching agency in Philadelphia, PA. She’s also currently working on her second Master’s, an MBA from Philadelphia University.